Consulta toda la información en la página del intensivo o escríbenos a aW5mbyB8IG1vdmVvICEgY2F0. 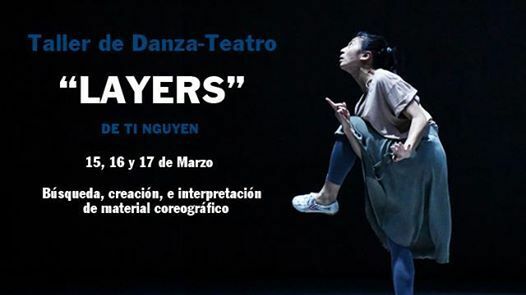 Moveo offers a new weekend workshop on 15th, 16th and 17th of March. 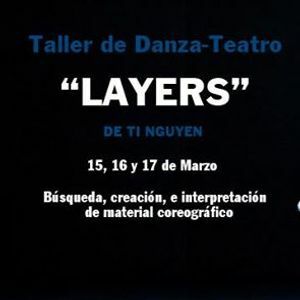 “Layers” is a new Dance-Theatre course taught by Ti Nguyen, where each participant will carry out, through videos capturing different aspects of the realities that surround us, a work that will serve as inspiration for the creation and composition of his/her choreographic material.